Many Americans have Scotch in their veins – wait, that didn’t come out right! The correct terminology would be that many are of Scottish descent. Scotland is a beautiful country with bustling cities, quaint villages, Lochs (lakes), mountains and pristine rivers. It is also rich in history reaching back into Viking time and beyond. The Scots of old were fierce fighters – even the Romans didn’t want to mess with them. 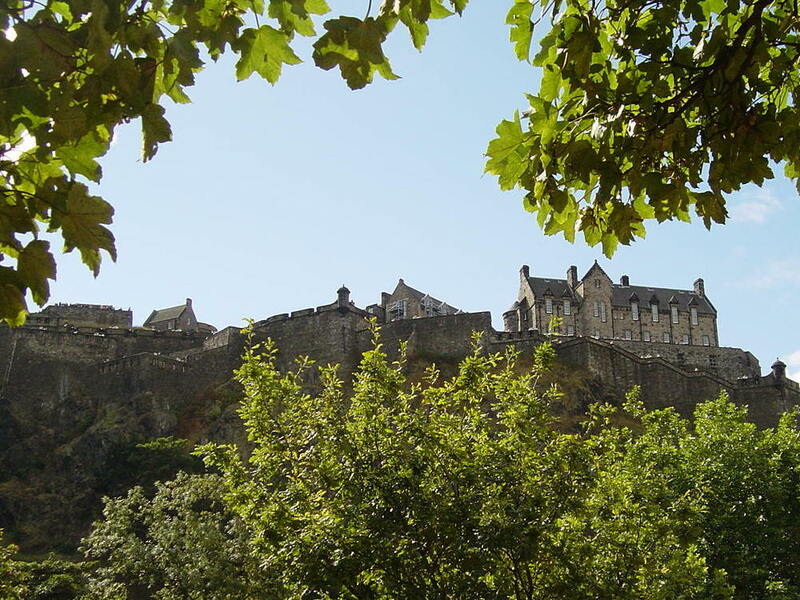 Edinburgh often comes to mind first when thinking of Scotland, and it is a beautiful city and well worth a visit. But be sure to see Glasgow as well and some of the smaller, out of the way places. Sterling, with it’s imposing castle is well worth the visit, and also Aberdeen, a historic seaport. And then, of course, there’s everything in between! As this is being written, the Scots are in the midst of a big debate about devolution (independence) from the United Kingdom. Opinions are strong on both sides, and we must be content to sit on the sidelines and watch the fireworks. It will be interesting, not only to see what is decided but especially if there is a “yes” vote, just how they will go about the whole process. One of the unanswered questions is about their currency – would they stay with the Pound or move to the Euro? Or would they do something entirely different – perhaps a Scottish Dollar??? Whatever happens, we can be sure that Scotland will remain a top destination for travelers from around the world.